The therapeutic alliance is the key to successful psychotherapy. It is the strength of the bond and connection that can be built between you and your therapist over time. Without a trusting and respectful therapeutic alliance, no meaningful therapy can happen. 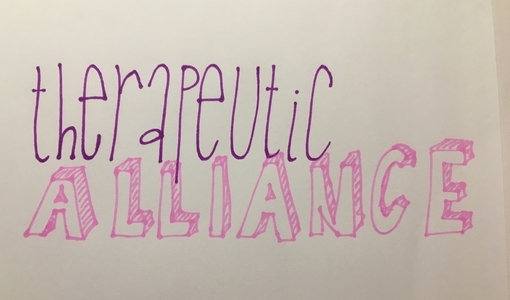 So what is a good therapeutic alliance? The therapeutic relationship is multifaceted and varies between every client-therapist relationship. Broadly speaking though, there are a number of common characteristics that make up a positive therapeutic alliance. Naturally, it may take time to experience and be aware of each of these in your own therapeutic relationship. You will however, quickly know whether there’s enough connection between you to be curious about continuing in therapy together. Why is it important to have a good therapeutic alliance? A successful therapeutic alliance can radically change the path of therapy. It is one of the most important indicators of a successful outcome. It is an intensely personal journey and there is a great deal of growth and change possible when there is a healthy bond between therapist and client. If you consider any of your personal relationships, the ones in which you feel you can be more yourself are likely to be the same relationships from which you gain strength and comfort. We are more open to learning from those people we trust. The same concept is true of the therapy room. We are more likely to trust and grow with the support of a therapist we have a healthy bond with. Naturally a therapeutic alliance may take time to nurture and grow. It is especially important for those who have experienced mistrust, ruptures or trauma in previous relationships. If it has been a struggle to form relationships in adulthood, experiencing a strong bond in psychotherapy may be all the more crucial and valuable to your learning and growth. Therapy offers an opportunity for clients to explore relational attachments and to perhaps relate in a healthy way for the first time in their lives. As a client it may be new to us to feel respected and trusted in a relationship in which we know we don’t have to please the other person. We can be our authentic self, safe in the knowledge that our therapist is holding a safe and confidential space for us to try new ways of being and relating. The respect and trust must also be mutual. As a therapist my role is to offer you a time and space in which you have the opportunity to move forward in a positive direction. I will also be looking out for how we are responding to each other, from moment to moment. I will be listening to how you say you respond to others in certain situations. I will be noticing for my counter-transference reactions which tell me what is being evoked in me. My role is to understand how all this can be used in our therapy. In order to do this an early goal will be to establish a therapeutic alliance and continue to nurture it throughout therapy together. It may not always be easy. Some clients coming to therapy for the first time may find it challenging to trust in a person they see in a caring role. Previous experiences may mean it is not safe to trust in caring relationships. Some clients may inadvertently set out to sabotage a therapeutic relationship for a variety of reasons. Therapy may be undermined or not afforded a healthy level of respect. Powerful internal messages may prevent a client from believing that the therapist is there for them, there to support them and to offer a non-judgemental and confidential space. It may be that a client is afraid their therapist will let them down in a way that is familiar to them. They may act towards their therapist in a way in which they believe this is inevitable or has already happened. Our work together is to explore what is going on for you and what may be stopping you from leading a fulfilling life. When there is mutual trust and respect, there is the chance to explore how you are in relationship in and out of the therapy room. My job is to help you grow, learn and change in a way that works for you. 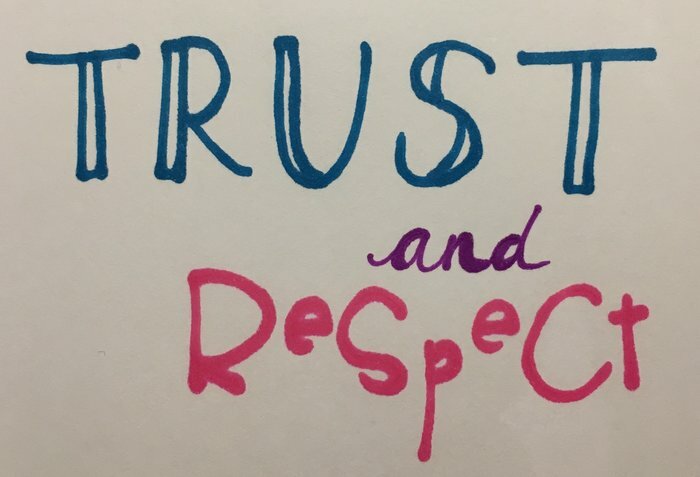 Like any relationship, building trust and respect can take time and effort. The therapeutic alliance is no different. When we meet I will be looking out for signs that we are able to to work together. Finding a therapist right for you is a bit like dating. Not everyone is right for us, some relationships work and some don’t. It may feel right the first time we meet, in which case we are already on our way to supporting you through therapy! Please get in touch if you would like to arrange an initial meeting. 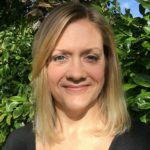 As a therapist I see my role as someone who is there to listen to you as a person with a unique history and own story to tell. I believe everything we go through in life can potentially have an impact on who we are and how we choose to live our life. There are so many different aspects and experience that make us who we are. When we receive some sort of mental health diagnosis, it is often reflective of a particular part, or parts of us. It’s not always the case that our symptoms are taken within the broader context of our lives, history and experiences. You are fundamentally the sum of your experiences. You are more than just a diagnosis. When you come into the therapy room I am firstly interested in getting to know you. I want to listen carefully to your story with a view to understanding why you have decided to come for therapy with me and why now. During the early stages of our work together I will be interested in exploring with you what it may be you are wanting to change in your life. We will also look at how you might life to be after therapy has ended. If there is a particular problem that has brought you to therapy, an early goal would be for us to find strategies to be able to deal effectively with that problem. For example, if you experience social anxiety in large groups we will look for strategies that enable you to be more confident in certain situations. Following this stage, I will be interested in how you are in your life. What are your motivations, desires, how are you in your life and how do you lead your life. How do you think, feel and behave in your life, why do you make certain decisions and why not others. I will continuously be noticing the way you lead your life through what you are telling me. I will notice how you are, how we are together and I will be noticing patterns as we go along. Together our aim is to work towards establishing what patterns are no longer fulfilling and what patterns are ones you would like to change. All the time the focus is on you. Your story, your experience and how you are in the world. My role as a therapist is not to diagnose in the medical sense of the word, I do not see issues in the therapy room that need resolving or ‘fixing’. What I do do, is to listen to your story, I look out for the context to your experiences and formulate a treatment plan which will work for you. When we work together I will see a person who may have learned particular coping strategies for dealing with their own trauma or adversity. In that way, the patterns that you have learned have been essential survival techniques, so well done you! At some point however, you may feel previous learned behaviours are no longer applicable to how you now want to be. I am here to support you in updating ways of thinking, feeling and behaving that are more in line with how you want to be now. This is the sort of fixing we can do together. I do not need a diagnosis or a label for this. It may often be a useful guide or can serve to tell me more about issues you may be facing though. Together we may be sitting in the unknown and we will explore what is right for you, nobody else. Having a diagnosis can also be something that many find comfort in having. To understand there is an identifiable pattern of symptoms they may be experiencing and to know there are solutions can be useful. Whether you have a mental health diagnosis or not, our work together will be focused on what works for you. If you would like to find out more about how we can work together feel free to get in touch for a no-obligation initial meeting. Today is World Mental Health Day and the focus for 2018 is young people and mental health in a changing world. 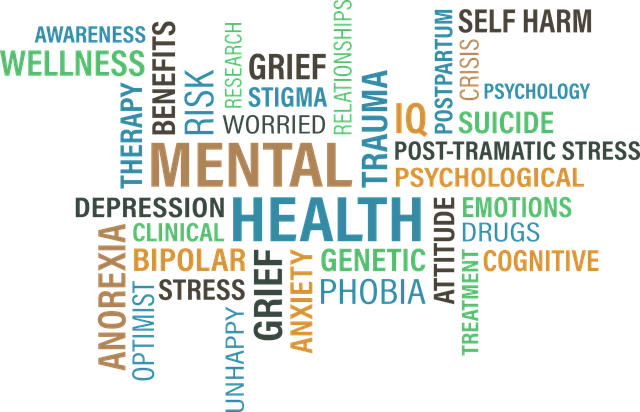 Mental health, also known as emotional well-being, isn’t just something those with poor mental health, it is something we should all prioritise as part of our overall general health. It just as important as physical health and merits a similar level of awareness. Issues with our mental health can sometimes start in young people and providing sufficient support for early interventions is crucial. The majority of any mental health issues will occur by the time someone is 24 years old. Young people have a huge amount to go through during school years including exams, adolescence and puberty, bullying and self-harm, changing schools and making new friends, growing and learning about themselves constantly and so much more. Currently there is not enough funding or resources available to ensure that those young people needing mental health support have access to help. Yet early interventions could make all the difference. Mental health for young people needs to be a priority for everyone. It’s also very easy to be part of a solution and to facilitate help and support where needed. Mental health issues are not going away. Being open to talking about issues or experience you may have and feel able to share will help increase awareness. Notice what is going on for the young people in your life. Check out the poster below for signs to look out for. Do basic training in Mental Health First Aid. Promote open communication and transparency with the young people in your life. Often, starting a conversation could be the biggest hurdle. Remember that it is healthy to talk about your feelings. Being able to do this with young people may encourage them to be able to do the same. 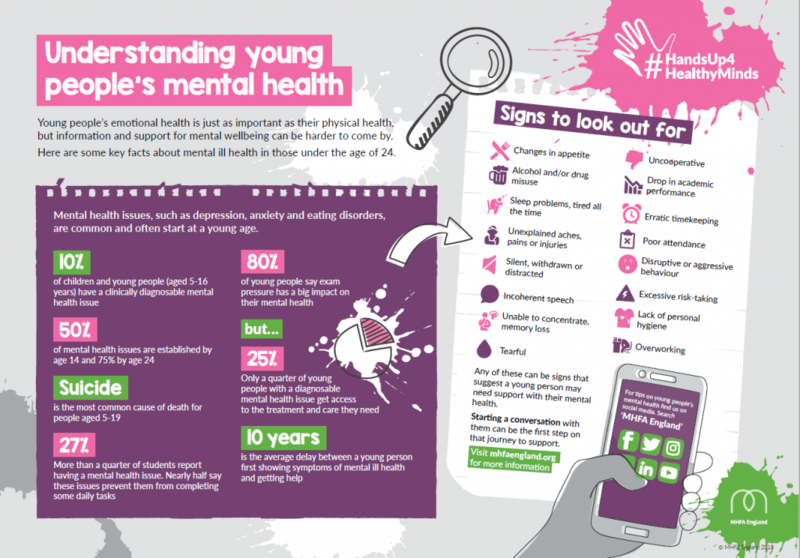 Click on the image below to download the pdf poster version free courtesy of MHFA England (Mental Health First Aid England). There are many resources available online for finding support for young people including here. How Can I Just Stop Worrying? !